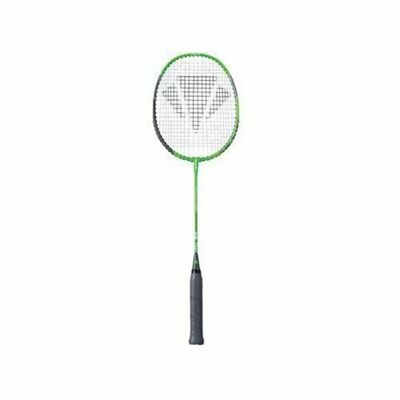 The Carlton PowerBlade 3010 Badminton Racket offers a complete steel construction with extra forgiving Isometric head shape, and a medium flex shaft and balance for an even blend of power and control. This sturdy and durable frame is ideal for players of all ages, and is robust enough even for the youngest of children to use. With a quality and reliable nylon string, you will be sure to get plenty of uninterrupted use out of this fantastic value racket. Not the cheapest, but probably the best value for money frame when comparing quality, technology and functionality. 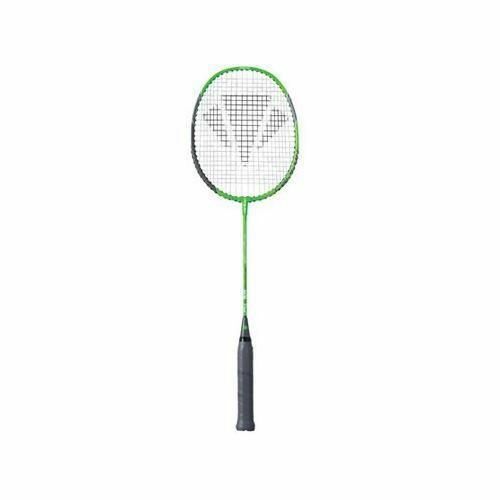 for submitting product review about Carlton PowerBlade 3010 Badminton Racket.